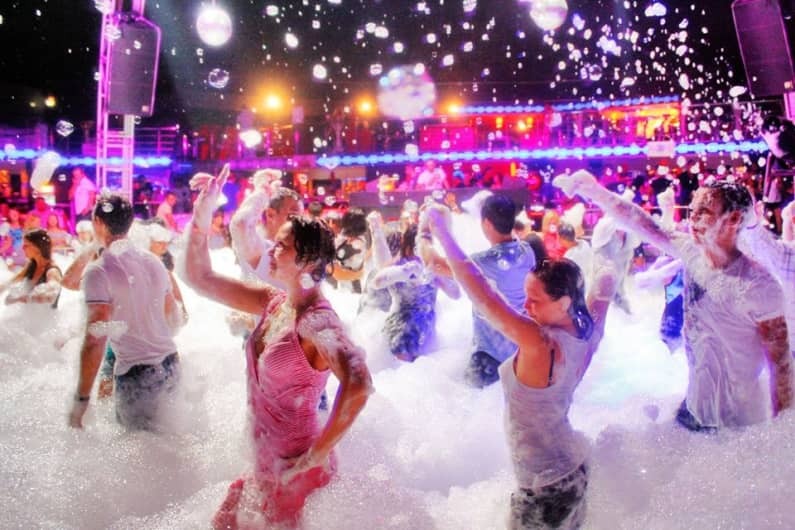 Biggest Foam - Pool Party back to your city..!! Life is cool when you are in the pool and the glaciers melt into foam..!! Something try which you never experienced..! !